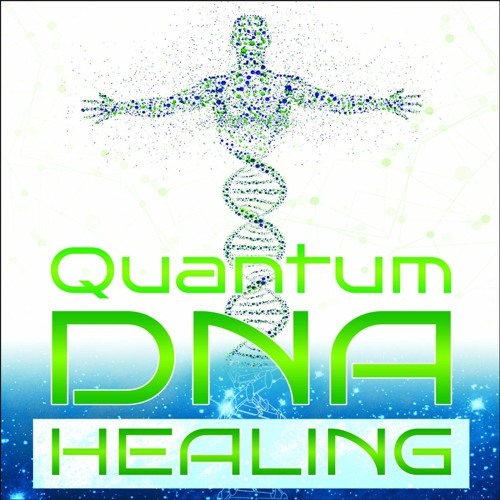 Offers an explanation for the missing link between what medical science currently understands about our DNA and our connection with a much deeper quantum reality that is readily accessible through our own consciousness to improve health outcomes and address disease. I can't get your words out of my head! They will help so many people. When will your book be out?